Seeing as it’s been so long since my last post (most humble apologies! ), I wanted to officially say, “happy summer”! 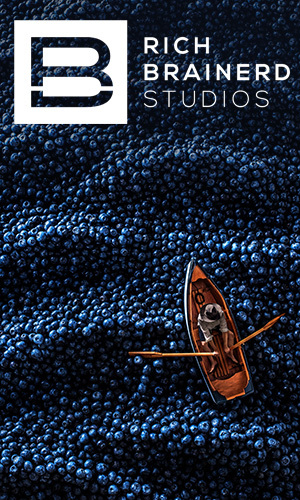 I hope yours has been as busy and as fun filled as ours, so far. 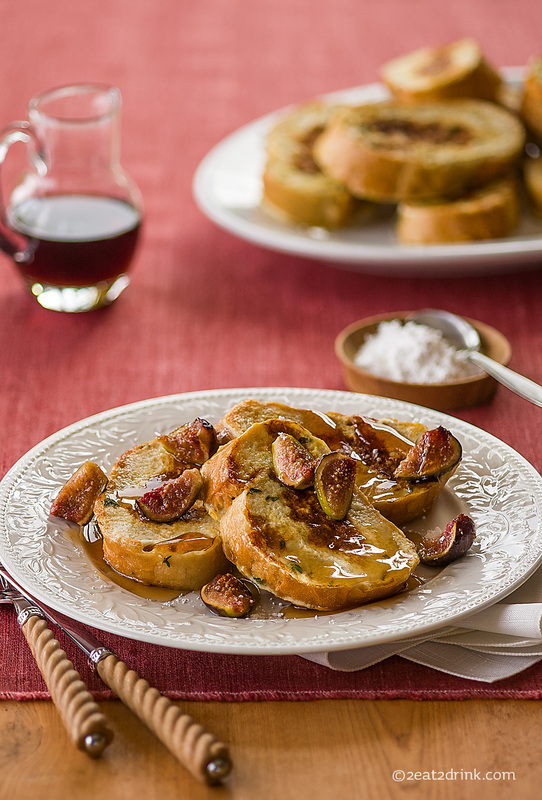 I thought I’d share our thyme French toast breakfast with you, as it was delightful. Fresh figs are always a highlight for us, and this was no exception. 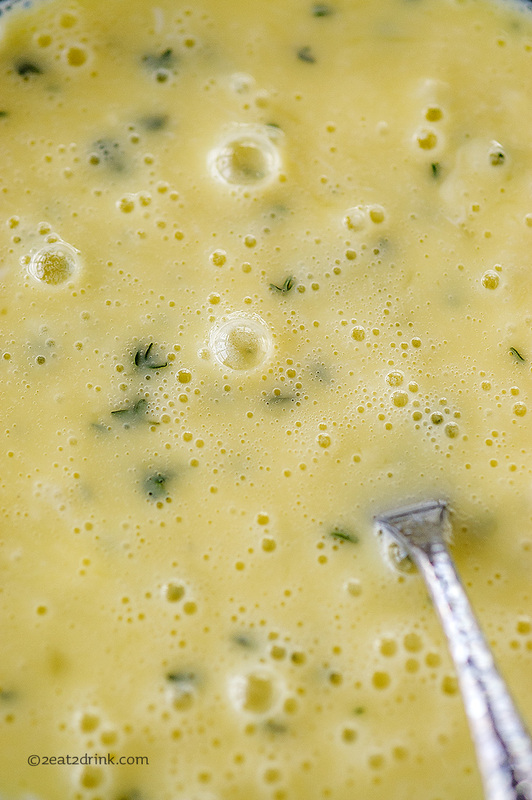 Especially with the addition of good Italian bread, thyme egg batter, and agave nectar. Make your egg batter for the french toast with several egg whites, only one egg yoke, a dash of milk, a little salt and pepper, and thyme. 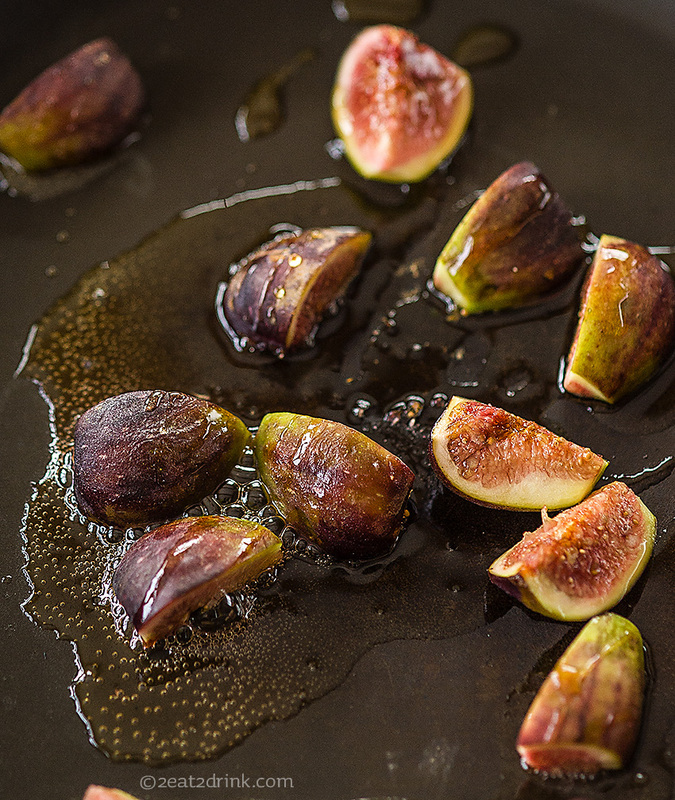 Quarter the figs and throw them in a hot pan with some blue agave nectar to slightly caramelize them. Top with maple syrup and a little powdered sugar, and your day is off to a good start! Enjoy your Sunday!